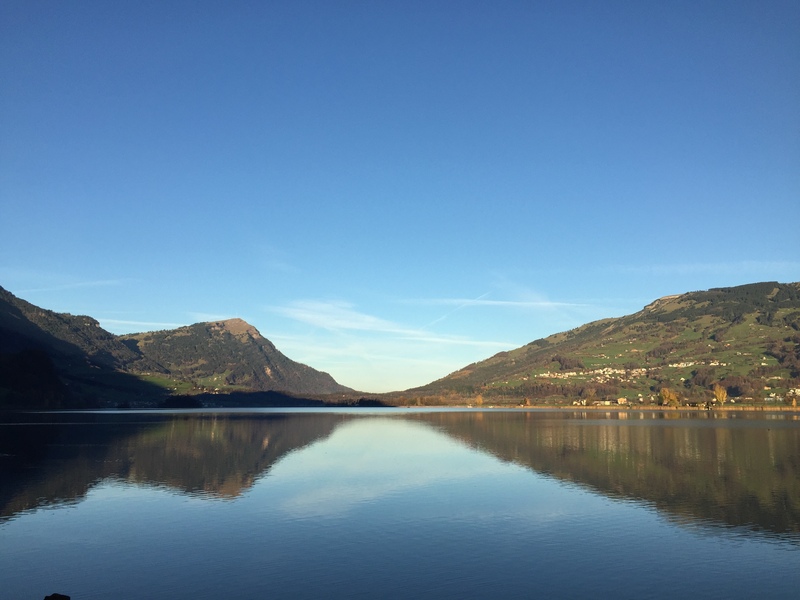 Shot from this morning: View over Lake Lauerz to the West towards the Rigi. This entry was posted in Photography, Pictures, Switzerland and tagged Photography, Picture, Switzerland by Erich Styger. Bookmark the permalink.